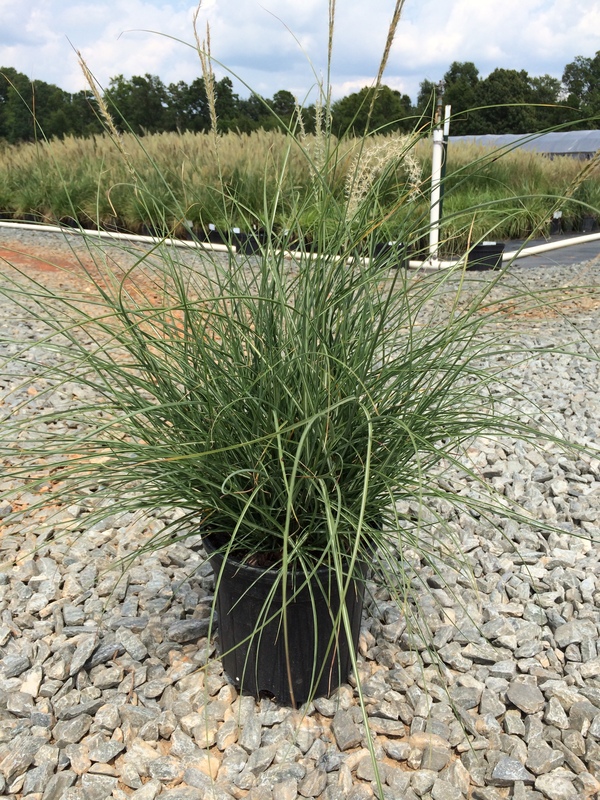 Little Kitten is a compact maiden grass with foliage that grows just two feet in height. Fan shaped plumes stand slightly above the foliage beginning in mid to late summer. Prefers full sun and well drained soil.